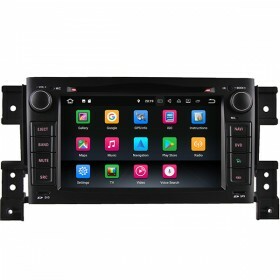 Fit for some old suzuki swift cars, but in order to make sure if this unit can fit your car, please send a dashboard picture for us to check firstly, because we also have another unit for suzuki swift. New Android 6.0 model is available now! 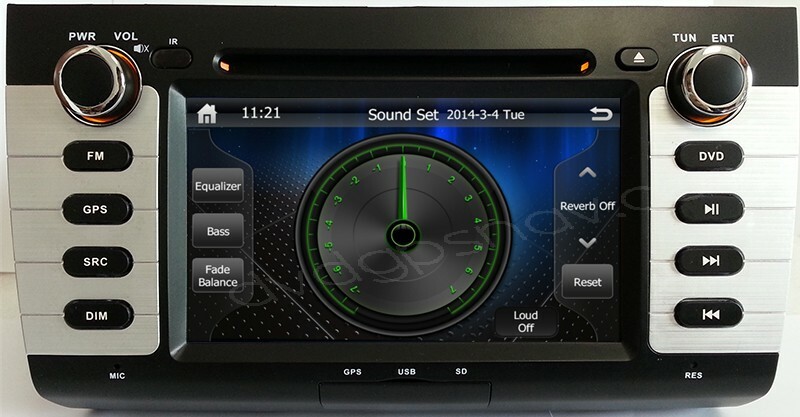 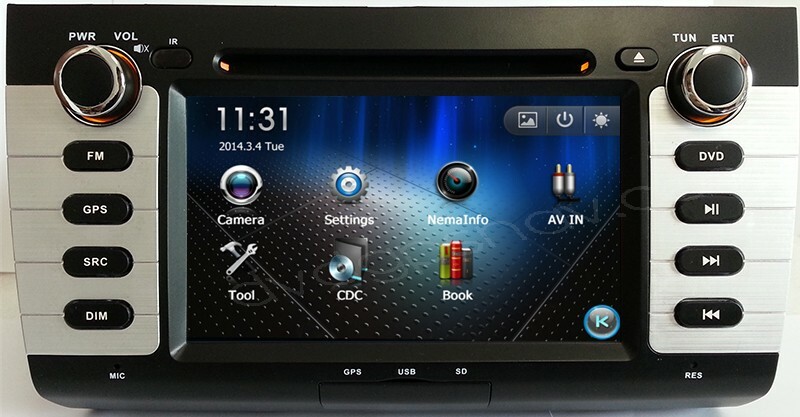 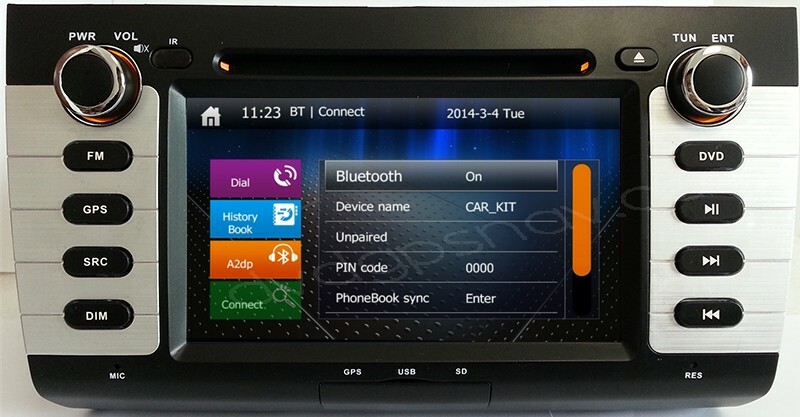 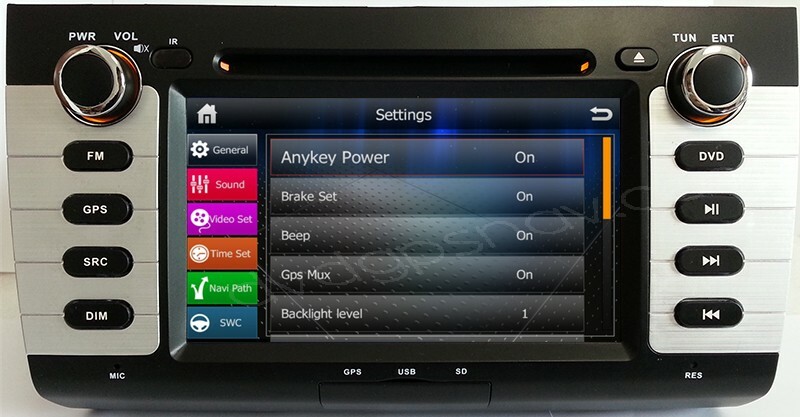 Android 6.0 Suzuki Swift DVD Player GPS Navigation System Head Unit. 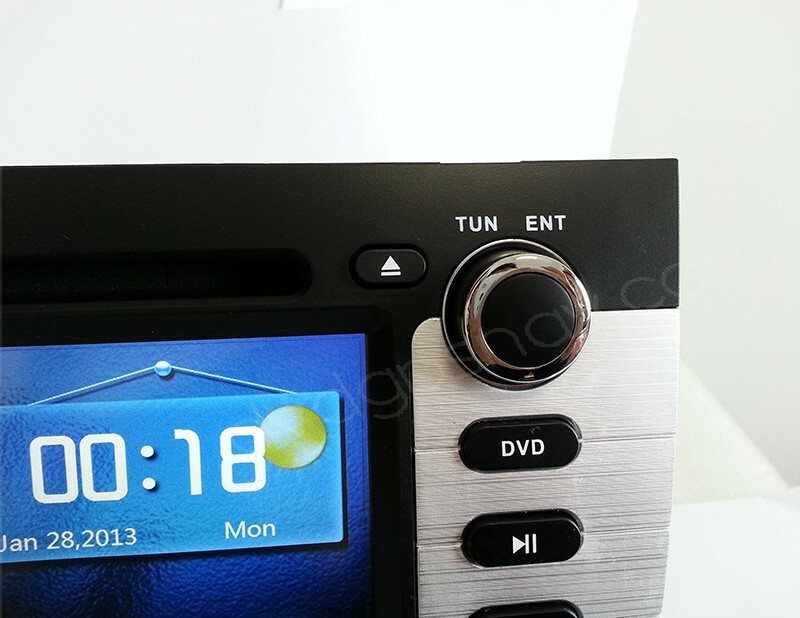 This suzuki swift dvd player with gps is special for suzuki swift before year 2012, like 2010, 2008 and 2007 year suzuki swift, etc. 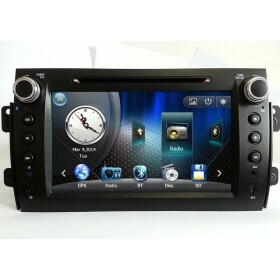 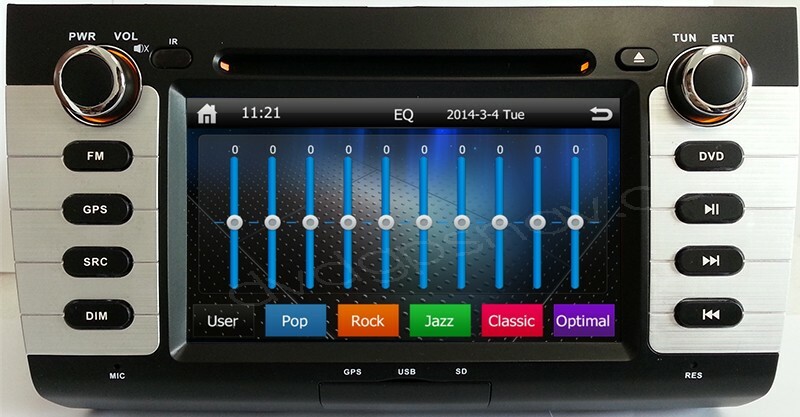 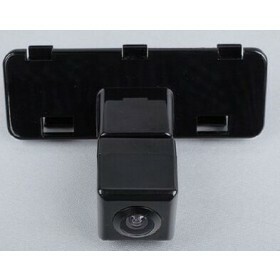 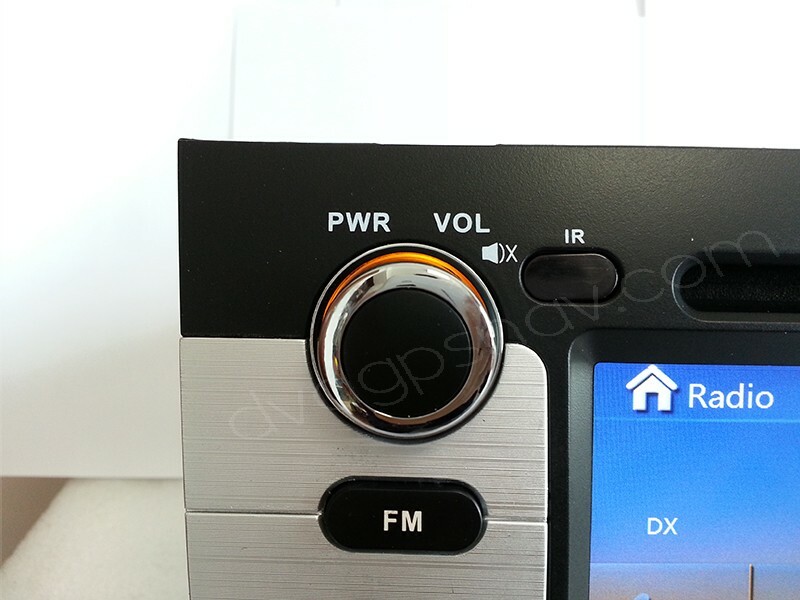 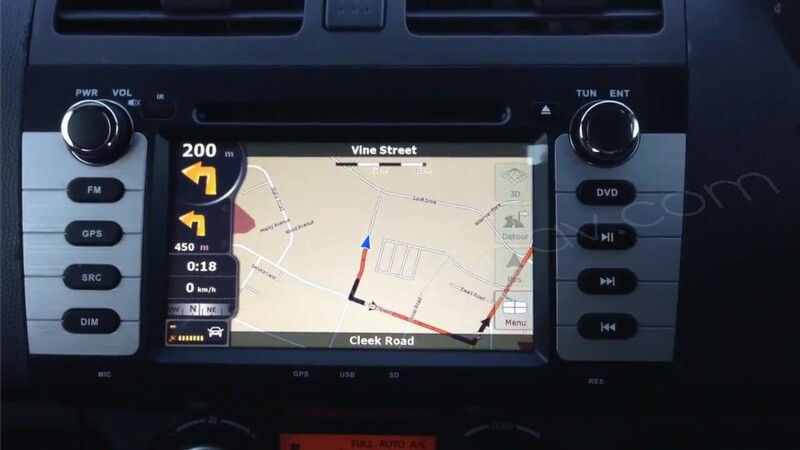 The suzuki swift dvd comes with Bluetooth and GPS navigation system built-in. 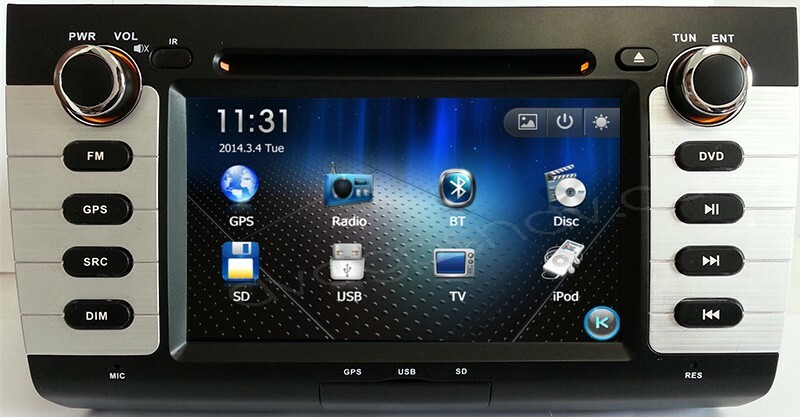 We can send you GPS maps for FREE as a gift available for nearly all over the world. 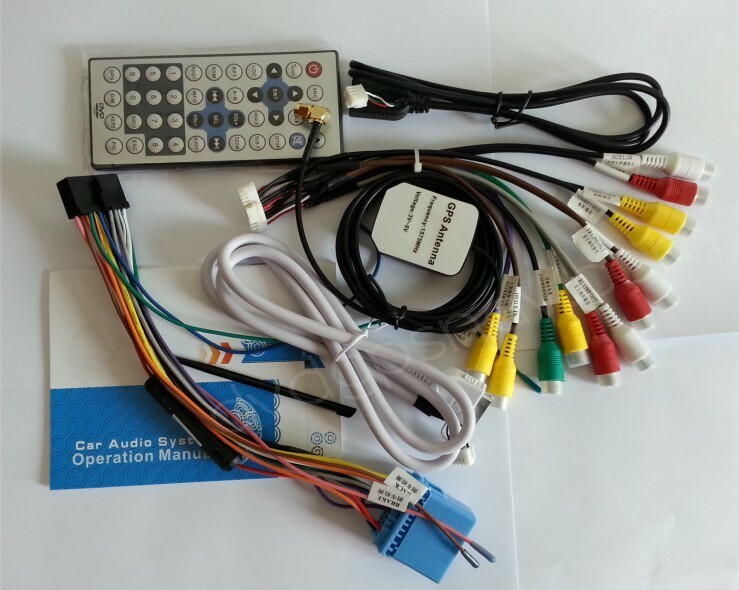 A: Hi, this swift dvd gps unit should fit your 2009 swift, radio can be used worldwide, digital tv of DVB-T(MPEG-2) is optional. 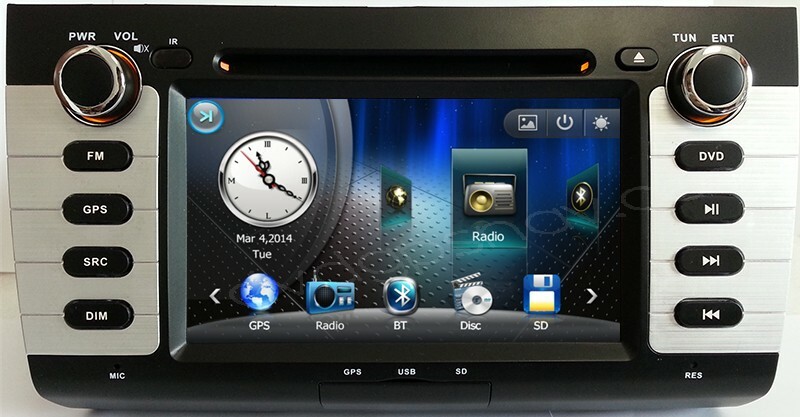 We can send you IGO8 GPS maps for free as a gift, if there's a update for our free maps, we will send you a link to download it.